The current opening offers the opportunity to gain experience in a bilingual English/Spanish high-volume community acupuncture clinic and to help provide training and treatments for underserved groups in the US/Mexico border region. Acupuncturists at Crossroads will gain a wealth of bicultural experience in working in border health/mental health. • Possesses an active New Mexico acupuncture license (Doctor of Oriental Medicine), or be in the process of applying for one. • Strong commitment to community acupuncture. • Flexibility and the ability to think on your feet. As a non-profit social enterprise Crossroads Acupuncture makes healthcare accessible and affordable in three ways: Providing low-cost services, training health provides in cost-effective techniques, and helping underserved groups to establish and sustain their own community-supported projects. Learn more. 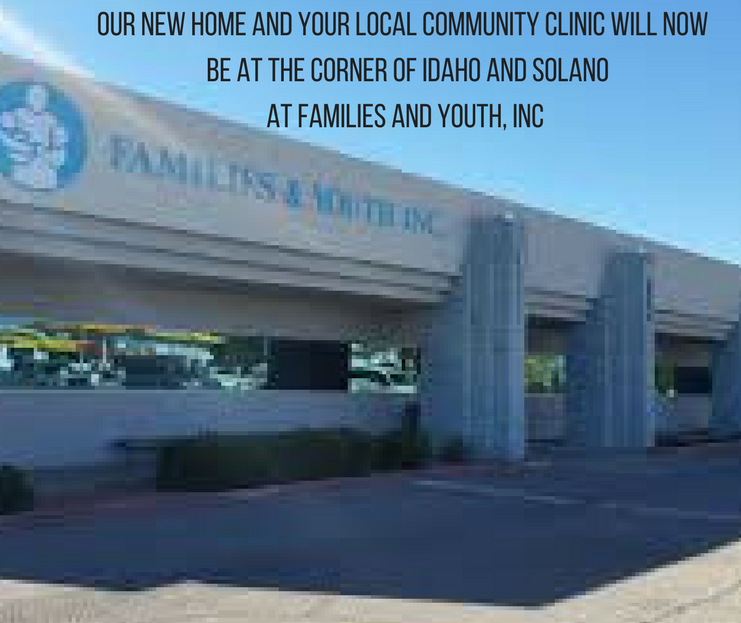 We have a large, growing clinic in Downtown Las Cruces, NM, started in March 2012, and since have provided over 20,000 treatments. We now have 1 acupuncturist, 13 recliners, 2 tables, 2 massage therapists and a yoga instructor. We treat a diverse group of people for a variety of medical and mental health issues and see average of 150 patients per week, with visits costing as low as $5 per patient. Our clients travel from within a 100-mile radius to receive treatments, including Alamogordo, northern Mexico, El Paso, TX and Truth or Consequences, and we are the only Community Acupuncture clinic within 4 hours. The current opening would start as part-time and depending on how fast the acupuncturist is able to train, adjust to our high-volume pace, and grow a patient base, the position may become full-time within the first months of employment. Through training programs and consultation services, Crossroads and our partner groups have helped provide over 20,000 free treatments in the US/Mexico Border region since 2011. Through this we also have a network of established providers here in the region that offer treatments across a continuum of care, including homeless services, detoxification, domestic violence groups, pastoral care, as well as outpatient mental health, addictions, and veterans care. We offer training in simple, safe Oriental medicine techniques like acudetox and moxa. Groups we work with include a homeless shelter and the St. Luke’s Health Clinic at Community of Hope’s homeless campus in Las Cruces. The current opening, depending on the applicant’s experience and talents, may involve working within this aspect of our program.